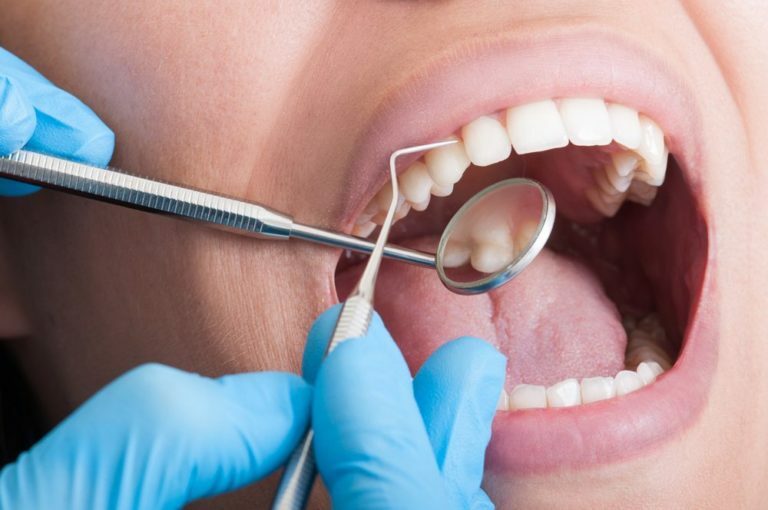 Why do we need to do dental scaling of teeth and gums annually? Scaling is a non surgical procedure which helps in removing bacterial plaque below the gum line. I BRUSH TWICE THEN WHY SCALING ? The saliva, bacteria and proteins in your mouth form a thin layer that covers your teeth all times. When you eat, acids and sugars from the sticky food sticks to the thin layer creating a buildup on teeth known as plaque. Tales of wisdom teeth often sound like horror stories, but that’s not the whole story. In fact, wisdom teeth were once useful tools that helped ancient people chew and eat. Here’s what you need to know about wisdom teeth. 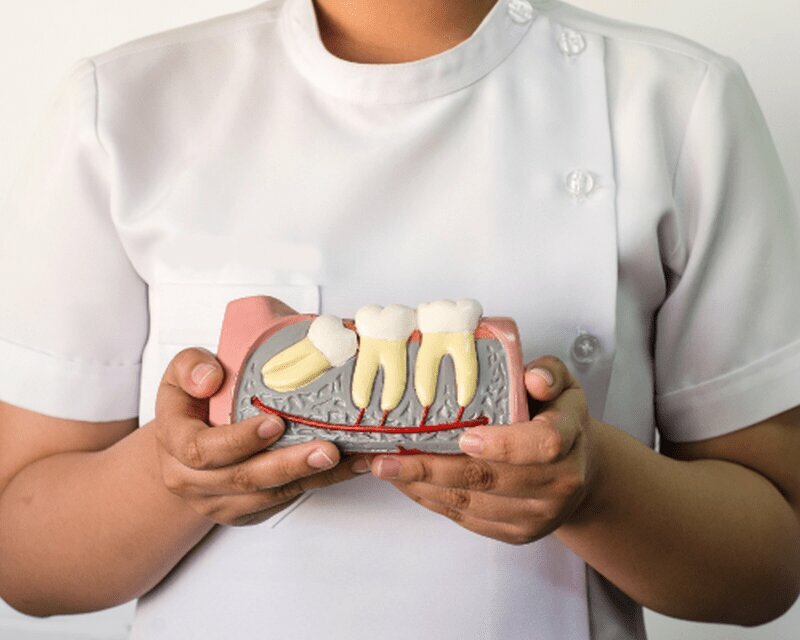 Tooth decay isn’t a problem that affects only adults. 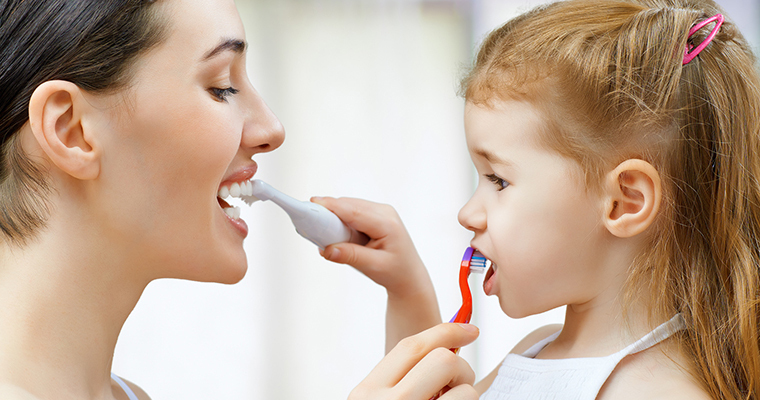 Tooth decay in children is the most common childhood disease and is a major concern for parents. Current published data reveals an overall prevalence of dental caries in India amongst 6-11year school children being 78.9%. What’s worse is that 20% of children’s cavities are left untreated. But there’s good news: cavities caused by tooth decay are nearly 100% preventable. 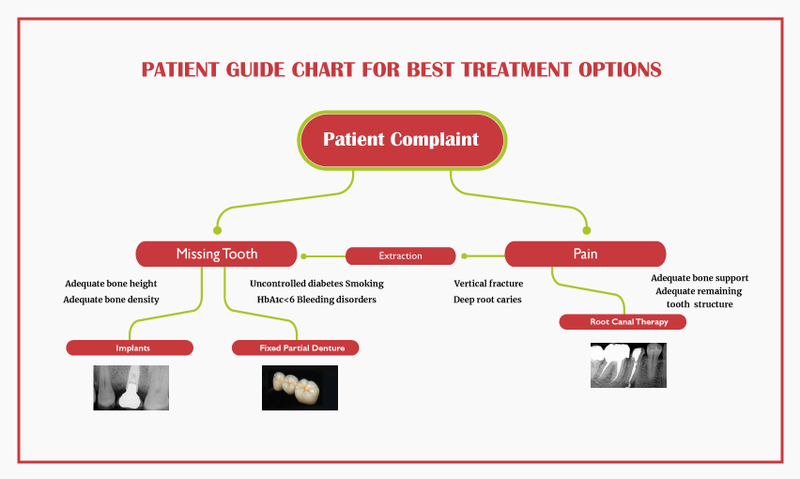 The most common reason for a patient to report for dental opinion is either due to pain or for wanting to replace a missing tooth. This blog would give you an overview of the various treatment options available and the right indication to choose the most evidence based, appropriate and ethical option available. 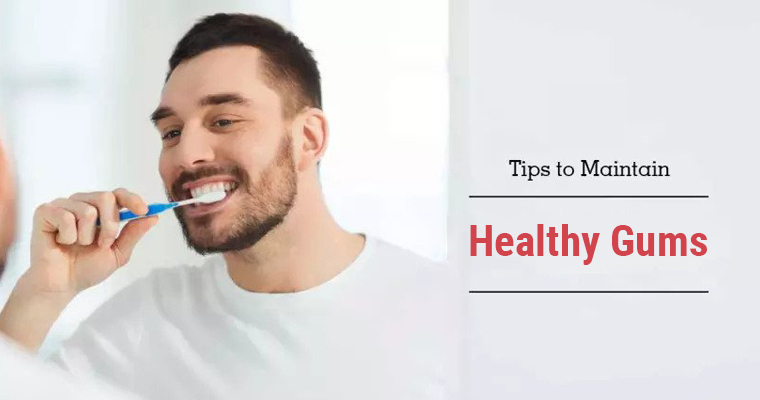 Do you notice your gums slightly bleed every time you brush?